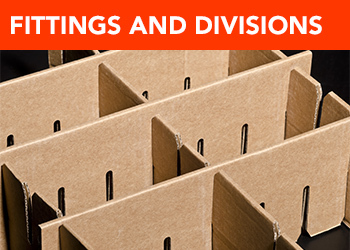 One of the largest independent cardboard box manufacturer in UK. 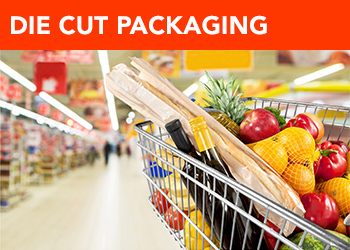 We design cost effective packaging ensuring protection for your products. We recycle 100% of our waste paper to keep the environment friendly. We have invested heavily in our state-of-art 160,000 sq ft building and machinery. 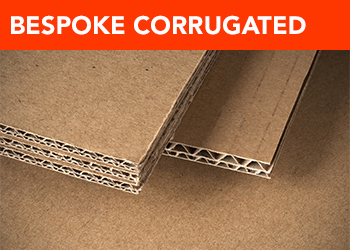 We are a corrugated packaging manufacturer based in the West Midlands, with plants in West Bromwich and Benfleet, Essex. Established in 1997 by 5 brothers we provide a first class service to the corrugated packaging industry. We are have one of the biggest independent plants in the UK and continue to grow in the packaging field with the continued investment in our manufacturing abilities. 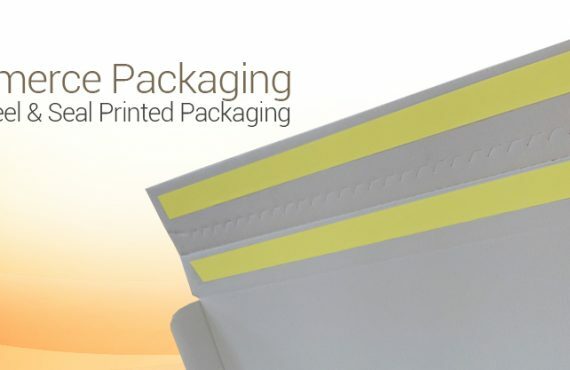 Along with its sister companies, CBS Packaging delivers packaging solutions from design, to manufacturing and printing. 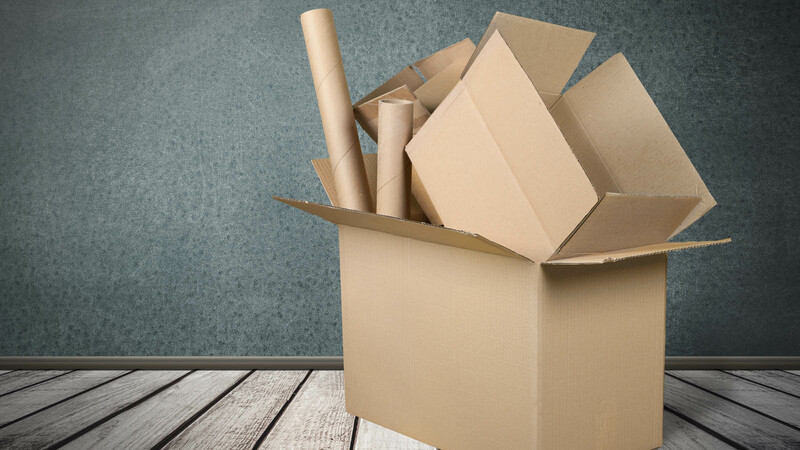 At CBS Packaging we offer a comprehensive range of cardboard products, from a basic carton box to the most intricate and unique die-cut boxes. We specialise in providing the ideal packaging solutions for individual customers and deliver an exceptional customer service. 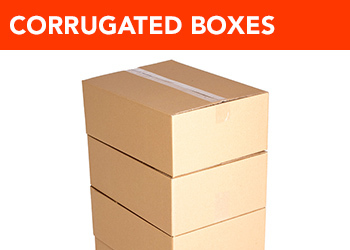 We manufacture cardboard boxes to your exact size and specifications. 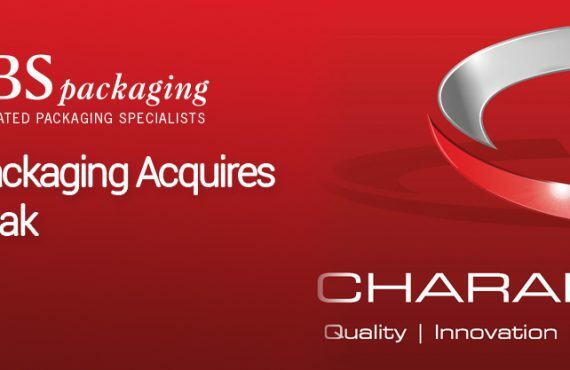 From single or double wall boxes to complex shelf ready packaging, we aim to offer you high quality products. It’s simple. We like to quote competitive prices, establish long term customer relationships and deliver the products on time, every time. 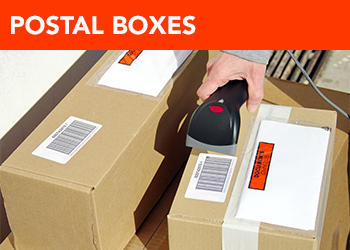 Our range of cardboard boxes vary in sizes and shapes, so we can satisfy all customer needs. 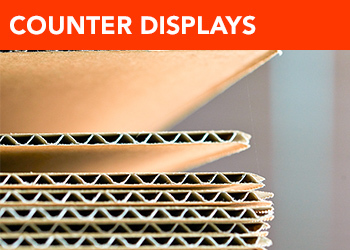 We supply a wide range of standard and bespoke cardboard cases, corrugated boxes, shelf ready packaging and other. We offer the latest flexographic services from simple two or three colour print to up to four colours to meet all your requirements. 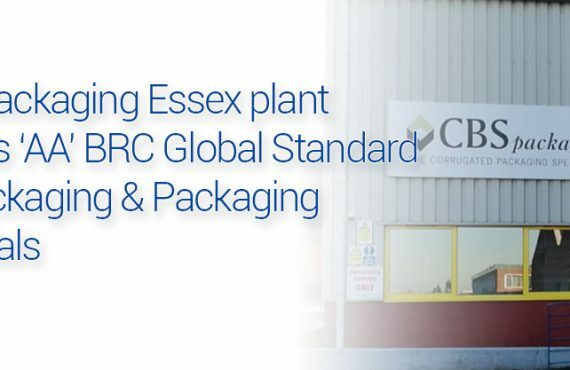 CBS Packaging Group is one of the UK’s packaging leaders and consists of three plants that operate in the packaging sector: CBS Packaging North (West Midlands), CBS Packaging South (Essex) and CPS Paper Products. You can access their website in the images below.